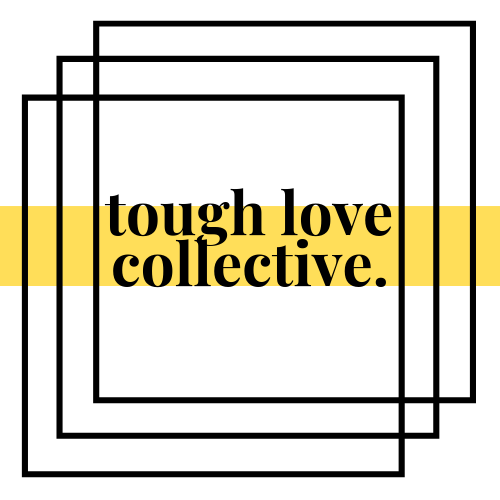 Tough Love Collective will be relocating to Bristol, UK in Spring/Summer 2019 and hope to be opening their first space at a later date. Are you a passionate yoga teacher, movement expert, personal trainer, massage or reflexology therapist? Are you a provider of delicious vegan food, sustainable, vegan activewear or other relevant vegan item? Do you know about any beautiful, light-filled spaces? If so, we want to hear from you.